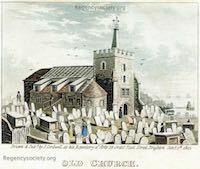 Steel engraving by Winkles after C Moore, published by R Ackermann, London 1826. 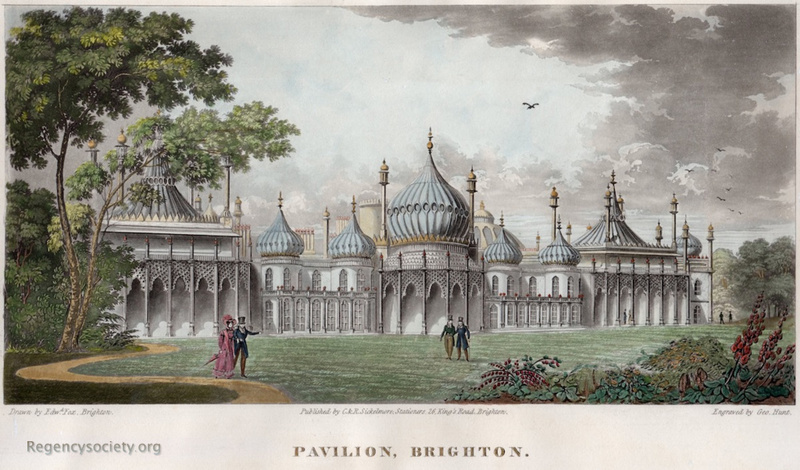 This scene first appeared in larger format as an aquatint in Ackermann and Nash’s 1826 Royal Pavilion publication and the original watercolour by A Pugin is in Brighton Art Gallery. This small steel plate was included in Ackermann’s 1826 edition of his hugely successful Christmas annual Forget Me Not. 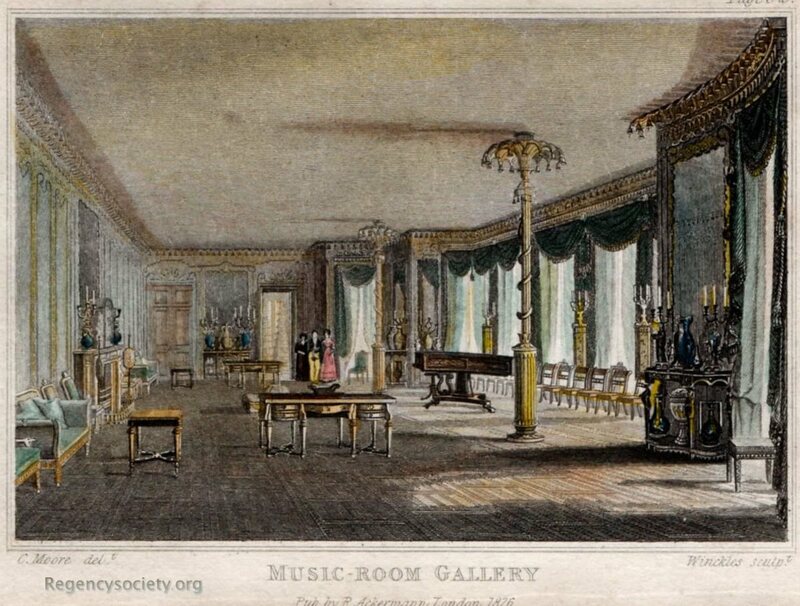 The Music-Room Gallery was the room that led into the Pavilion’s Music (or Concert) Room proper. Illustrated in Royal Pavilion: An Episode in the Romantic by Clifford Musgrave. Leonard Hill Books, 1959, after p 106. 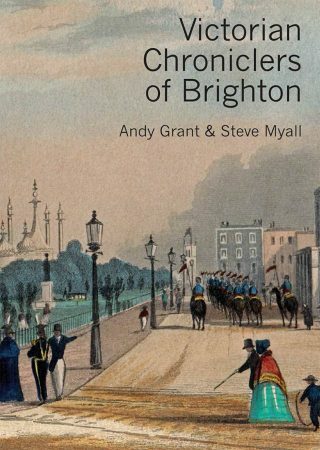 Also illustrated in A History of the Royal Pavilion, Brighton by Henry D Roberts. Country Life, 1939, opposite p 142. 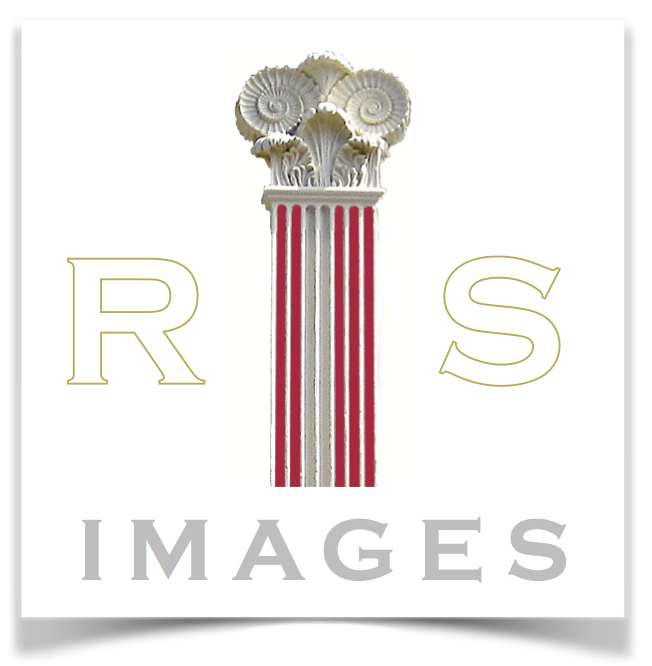 In his caption Roberts calls the room ‘The North Drawing Room’.